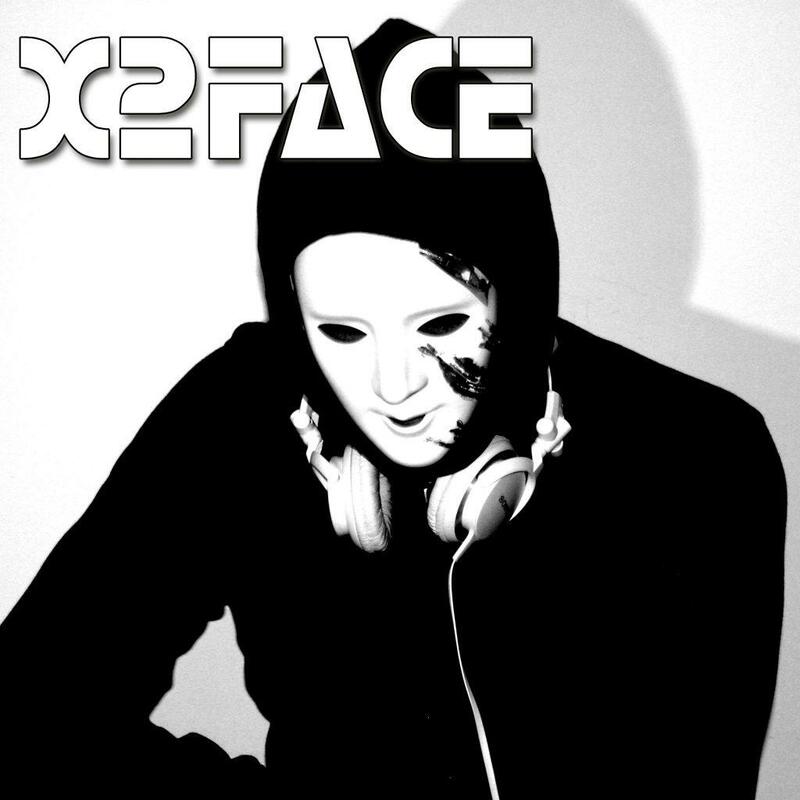 X2Face, behind this name hides a DJ and producer who has been delighting the music market for some time under a different name with his productions. With its many titles released under the name “X2Face”, you will find many popular tracks that run up and down the discos. After his new edition of the single “feel the tongue” with the well-known producer BBS, his next single is coming, which is already causing a lot of talk before the release. Of course, he is also behind the turntables of this world, and will soon be under his new name “X2Face” no more. With a lot of experience and a lot of tact, he proves again and again that he knows how to enthrall the people in every club and fill the dancefloors. An exceptional artist who keeps on making a name for himself, will soon be another star on the stars of the DJ’s as “X2Face”.